- Select any number and you bet 1 chip on it. 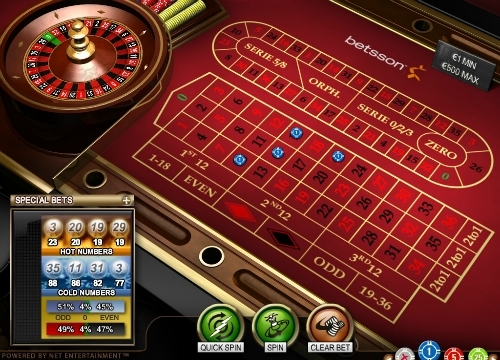 - Will you bet on it for 9 spins. 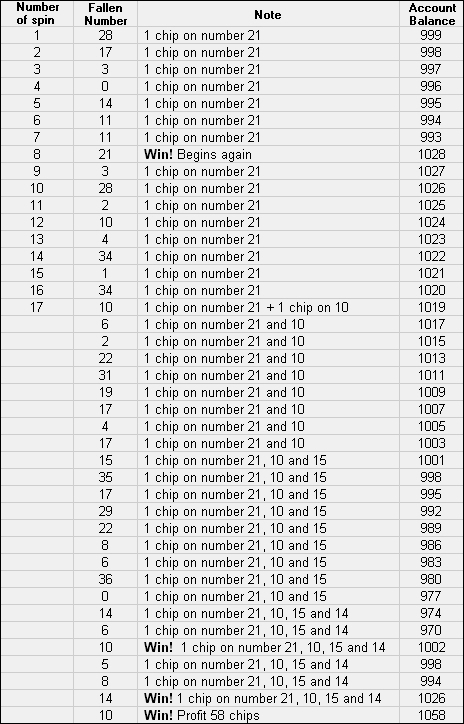 - If within 9 spins number not fall, lay another 1 chip on number which fell in 9th in succession.